There is nothing wrong with creating content. In fact, it is fun, creative and empowering. You get to hear comments and feedback and interact with people. But it is just a much slower way to build a business. Blogging is a long game, so why would you try to build your client base through it? 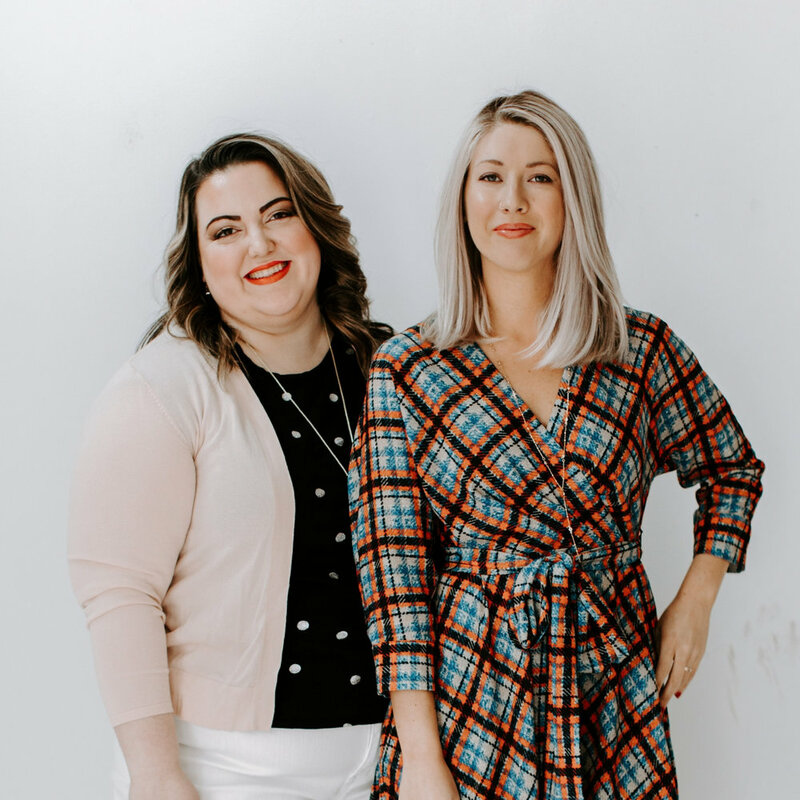 We learned this lesson the hard way as Abagail realized too late that she was building two businesses without even knowing it! She was spending so much time developing content that was not serving her or growing the business. Remember, there are times when content can serve your clients but you have to already have them, for this to be the case. You can address questions and help people through the process with blogs or photos, so they know what to expect. Emylee found this with her photography business, she was able to assist her clients on the particulars of her service through content she had already created, so it works like a reference. Revealing your portfolio online will not get you clients! The goal of blogging isn't and should not be to get clients. Questions to Ask Yourself Right Now! Where are your clients coming from? Even if you have only a few people in your customer base, you need to ask yourself how they came into your orbit. Trace it back and note it down. Most of the time, especially in the beginning, these come through referrals. You cannot match the fuzzy feeling that a trusted source can give a friend or family member and it is a bad idea to try and replicate this through your online content. This idea might be one of the things that are most wrong with this industry at the moment! We often put so much pressure on content that there is little space for much else. Here at Boss Project we are so happy to be out of that season of our business! We really believe that if you have a skill you are ready to start serving clients and you do not have to be the best to be profitable. You have skills that someone needs, no matter your level or online following! More content will not make you better at your work, trust us. Rather focus on getting more of your actual work done, so that you can make money and improve your chops. Doing the work gives you the opportunity to learn from your mistakes and get that momentum going, we cannot stress this enough, look at what actually makes you money and do more of that! Time for an exercise, so get out a piece of paper and a pen! Write out the words, 'multitasking is distracting' in clear block capitals. Then fill in numbers starting from 1, under each of the letters of the words. You should get up to number 25! Okay, now do the same thing and time yourself. Lastly, time yourself writing the words and numbers out but alternating between letters and numbers, writing a letter and the corresponding number underneath and then the next letter and the next number and so on. Spoiler alert! It takes longer to switch between numbers and letters than to do the words and then the numbers. In both scenarios you complete two tasks but one is much quicker. So what do we learn from this? We are not designed to be as busy and occupied as some people would have you believe. Cut some stuff out, do less! Growing and progress are achieved by doing one thing at a time and if you stick to that one thing for a year, you will grow so much more than trying to switch between too many things all at once. When we started to simplify our systems and streamlined our offer is when we really started to taste success. So in this case try not blogging for 90 days and replace it with only doing what usually gets you clients. We guarantee that you will be making more money, having shorter dry spells and in no time will be having to say no to work. After you have this customer base you can start thinking about the sprinkles on top!